Renting is our speciality. 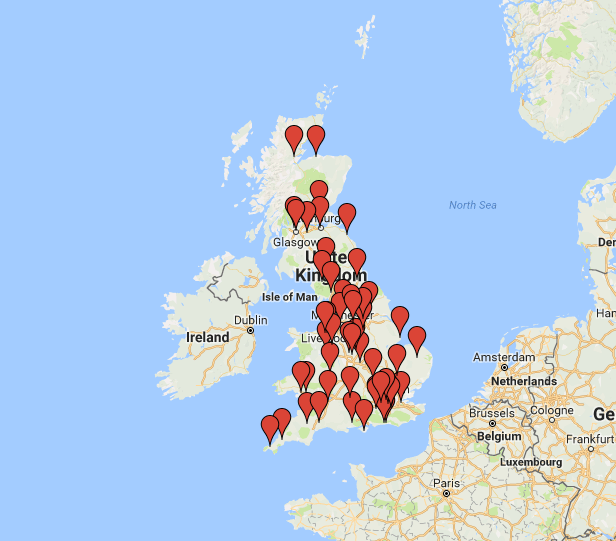 Our unique contracts have been operating successfully for 38 years. Every enquiry is offered our best deal that can rarely be beaten. All that we need from you is a brief chat to help guide us find the best equipment to meet your needs. We then work out a simple offer for you where all the funding for equipment comes from our own resources. Approval is fast and straightforward as no finance or leasing companies are involved. Crockery, Cutlery, Bowls, Cups & Saucers, Coffees, Teas and Ingredients! All In One Place – Right Here! 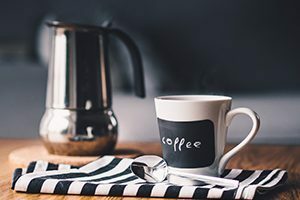 Call our team (01506 823402) to discuss your requirements and get our no-obligation recommendation on the best choices of coffee machine rental for your needs. Alternatively, send us your contact details and we will be happy to give you a callback. 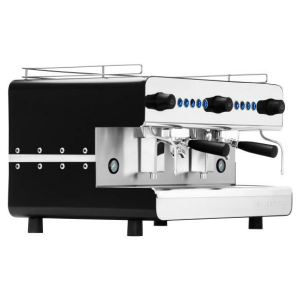 Free breakdown maintenance is included with all coffee machine rentals whether our *products* are used or not (*except on the DeLonghi Elite Bean to cup machine*). Browse our wide selection of British-made machines. Our very own freshly-roasted blend, tableware & cutlery! 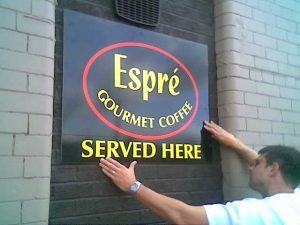 Great pride is taken in demonstrating the best techniques for making espresso coffee drinks of outstanding quality. 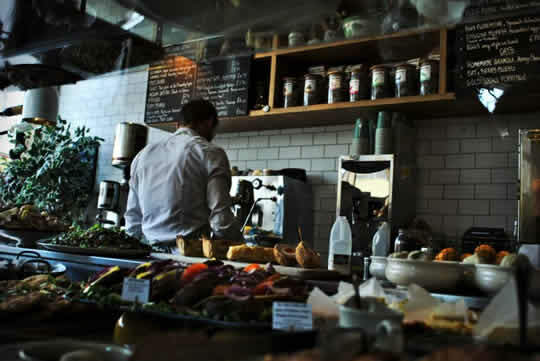 Fierce competition exists from other high street coffee shops, cafes, restaurants and not least from national chains with huge marketing budgets. One way to compete and build a stable business is to offer excellent coffee. Our objective is to demonstrate how to do it. 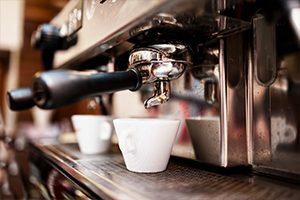 Breakdown maintenance is free on Tapside’s rental coffee machines. Exclusions apply to misuse and physical damage. 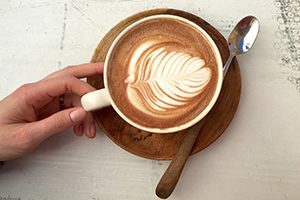 Half price charges are made for repairs on coffee machines that are the property of customers who regularly buy Tapside supplies, including coffee beans, tea, hot chocolate, crockery, cutlery, signage, etc. Free wiring and parts diagrams are available for D.I.Y. enthusiasts along with limited telephone support.